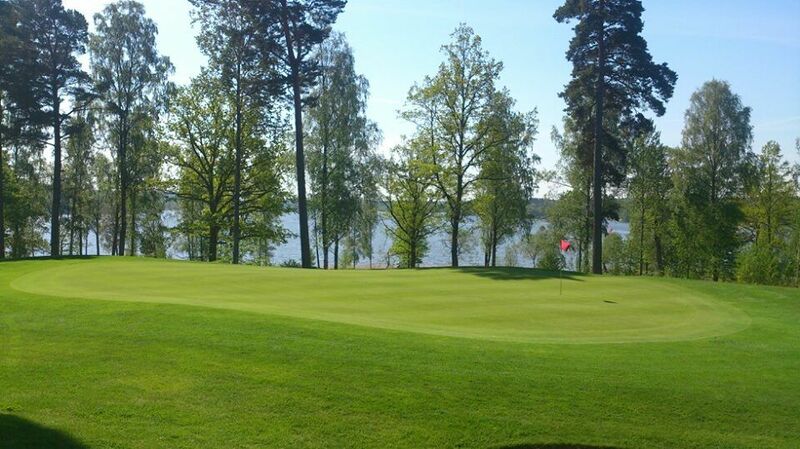 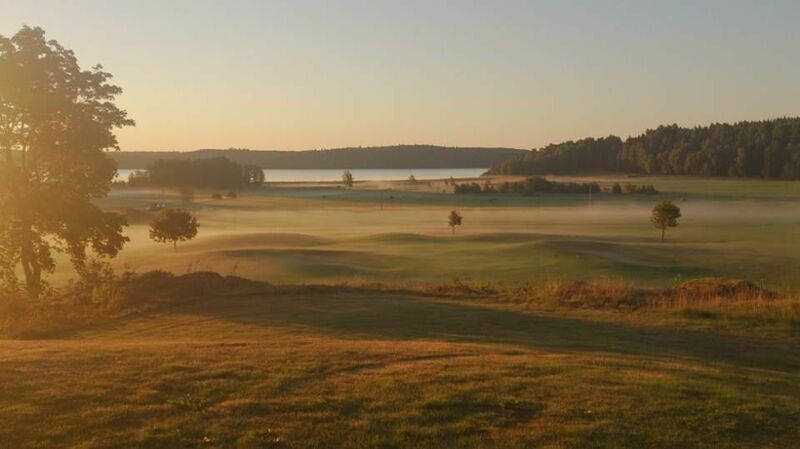 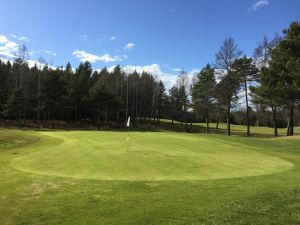 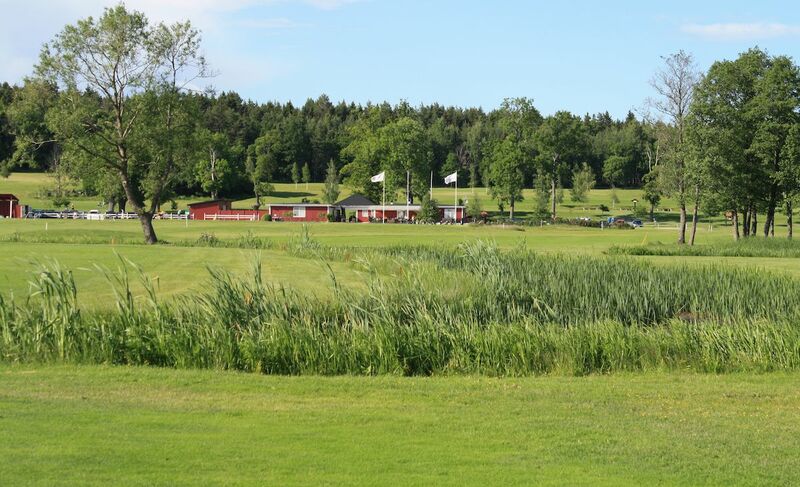 Challenging and varied 18-hole course near Lake Mälaren. 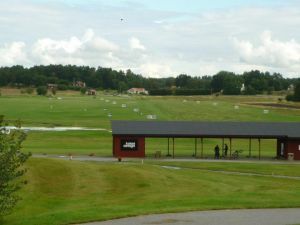 Restaurant with daily specials and a la carte. 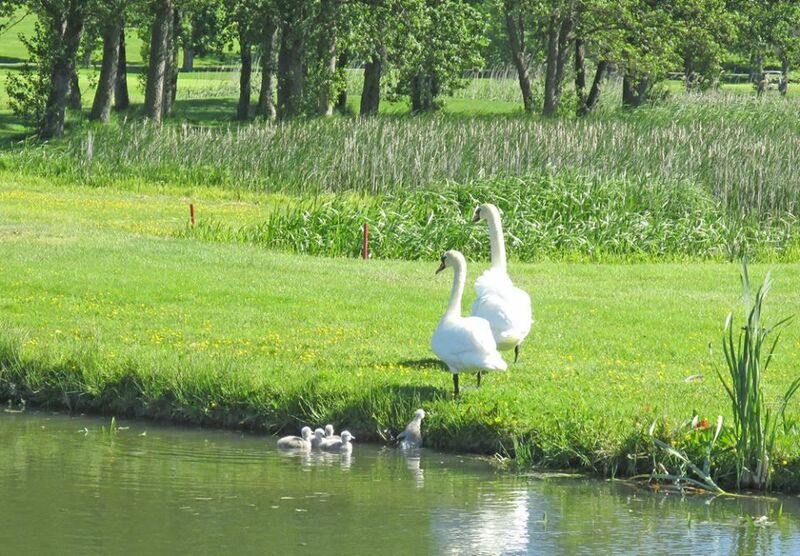 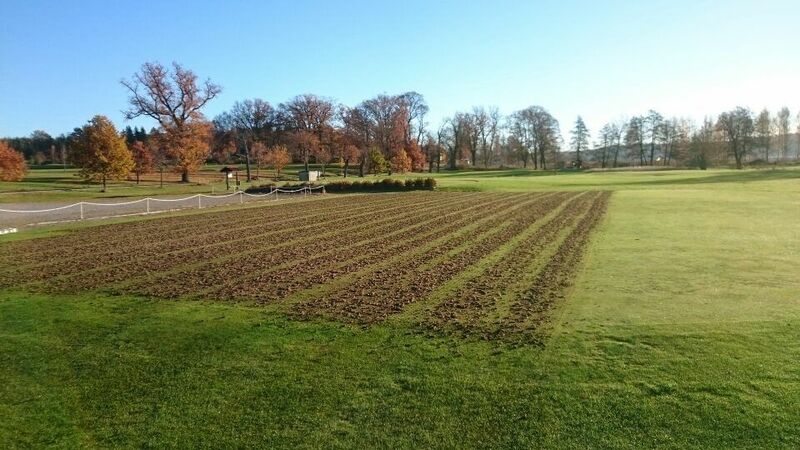 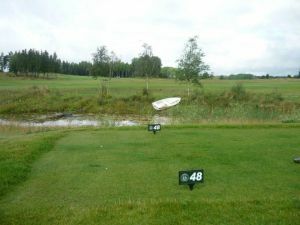 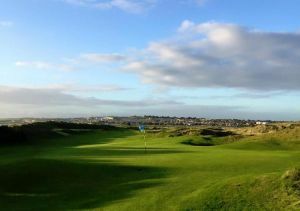 Friiberghs Golfklubb - Friibergh is not yet in our pool of Golf Courses for orders.